Finding a remote position doesn’t have to be difficult. With the help of this guide, you’ll have everything you need to start the hunt for your dream job today. Are you having a hard time finding remote jobs that actually interest you? One of the problems could be where you’re looking. But it’s not the only obstacle you’ll need to overcome in order to land your dream gig. As you’ll see in today’s guide, there are four crucial steps you need to take to find a remote job that’s right for you. And I’ll be diving into each of them to help you navigate your way to the top of the resume pile the easy way. But since the search is so personal, this first step requires a bit of introspection on your end before we begin. Before you can start browsing for the right job, you need to first define what that looks like. And that means figuring out how you work best. Are you a night owl who likes to pull 12-hour coding shifts while the rest of the world sleeps snugly in their beds? Or are you an early bird who prefers getting all your work done before night owls even wake up for the day? For one, you may be dealing with different time zones when it comes to remote work. And, many times, remote employers want you to be available during certain stretches of time. So if these work hours don’t fall within your home time zone, you’ll need to adjust for it, even if that means replying to emails at midnight your time. Not something you want to sign up for? That’s totally ok. But that means you need to get specific with when you can work. Determine the specific hours you’ll work and in which time zones before you start browsing for jobs. This will help you weed out positions faster so you don’t spend time on the wrong fit. You should also calculate how many hours per week you can squeeze in before you over commit yourself. Remote work is different than a traditional job in this regard so it’s important to think about this aspect. Another point to consider, especially with remote work, is how independent you can be work-wise. Because of the nature of remote jobs, micro-management styles are too time-consuming and don’t usually work. So employers who are hiring remote workers want to know you can accomplish your work independently and with little-to-no supervision. Create a list of what you’re looking for in a remote position and don’t forget to highlight your strengths. This will help you pair them with the companies who need those exact skills when it comes time to edit your resume. When you know what you’re truly looking for, it’s time to dust off your resume and breathe new life into your portfolio. While these two should always be kept up-to-date, they’re usually not. That’s still okay as long as you don’t apply to jobs using your resume from several months ago — or worse, years ago. 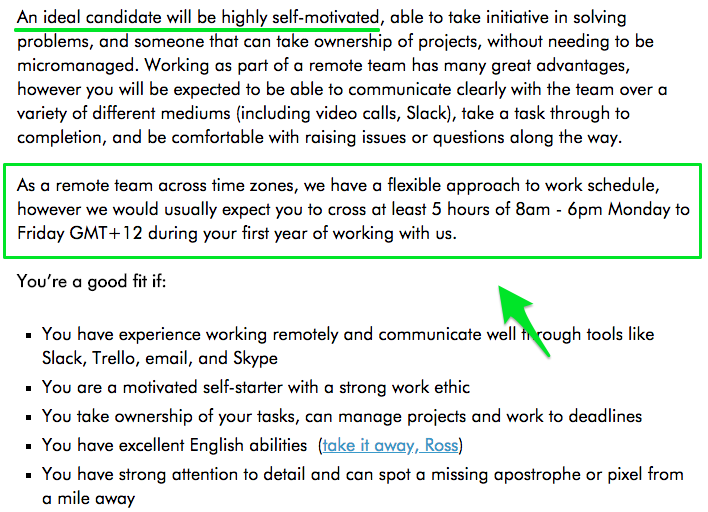 If you’re serious about landing a high-paying remote job, which I hope you are, your resume needs to be impeccable. After all, you’re going to be competing with talent from all over the world. That’s one of the key differences between traditional jobs and remote ones. But that shouldn’t scare you off. #1: Spend time researching the job description. If a job sounds interesting after your initial scan, create a list of the top things this employer is looking for and make sure your resume matches those specific skills. #2: Adjust your resume to reflect your remote skills. You also need to make sure your skills are tailored to the challenges that come with remote work. This means you should focus on highlighting your solid communication skills and organized work-ethic over other skills like company driving. It also helps if you have experience with remote tools. #3: Mention any tools you have proficiency in. Project management platforms, communication channels, and video conferencing tools are all worth including on your resume for remote work. This tells and shows employers you can quickly get up to speed with the day-to-day operations and don’t require much training to do so. #4: Don’t forget about your portfolio. Your resume isn’t the only thing that needs updating. If you don’t have an updated portfolio, you can bet someone else will and snag that perfect job right out from under you. Since employers have very little to go on remotely, your resume, cover letter, and portfolio need to show you’re worth investing in. I’ll explain more about this harsh-yet-true fact next. Good communication is one of the top skills employers look for in remote workers. After all, when you’re not physically present in an office, there’s no other way to convey details about your job without communication via phone, email, text, or one of the tools I just mentioned. So one way potential employers judge your communication skills before they even chat with you is through your cover letter (and also through your resume and portfolio, but first through the CL). Your cover letter shows employers you can formulate a coherent response and that you’ve taken the initiative to do so. These are big qualities for remote candidates and far too often people skip this step and lose out on great positions. But you won’t since you know how important it is to show off your communication skills with a cover letter specific to each job you apply for, right? Don’t forget to also convey why your experience is a perfect fit for the position. You can also communicate a few other selling points that your resume doesn’t include in this important space. For example, if you’re in the same time zone, or even the same geographic area, you can mention how close you are and that there won’t be any communication lags because of this. Think about your strengths and be sure to weave them throughout your cover letter before you apply to any position. Some are more focused on high-volume, low-paying freelance contracting work rather than steady remote work like others. And big name sites, such as LinkedIn, just don’t offer enough remote work to begin with. 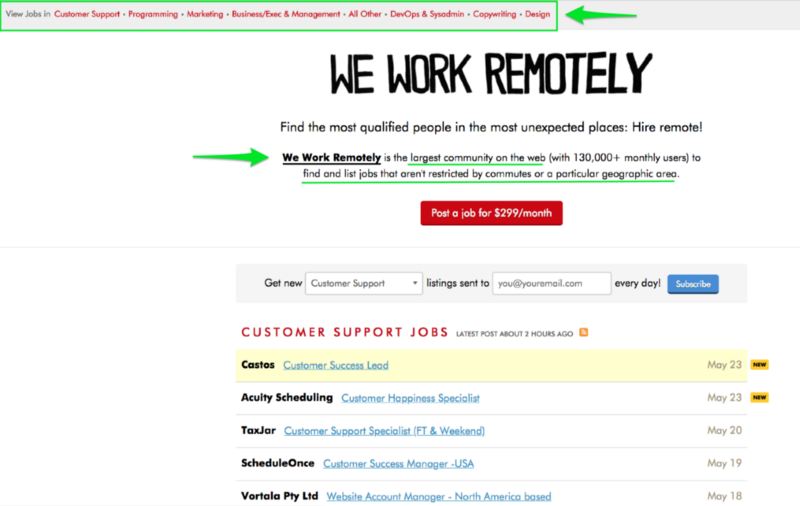 So where can you go to find high-quality remote positions? The answer is simple: We Work Remotely, the largest community of its kind on the web. Unlike most job forums, We Work Remotely is specifically designed for remote work only. Not only can you find a wide variety of positions here in each category, you’ll also be connected to reputable employers from all across the world. And it doesn’t cost you anything to use. It’s also really easy to navigate so you can start browsing positions right away, which just so happens to be your next step. 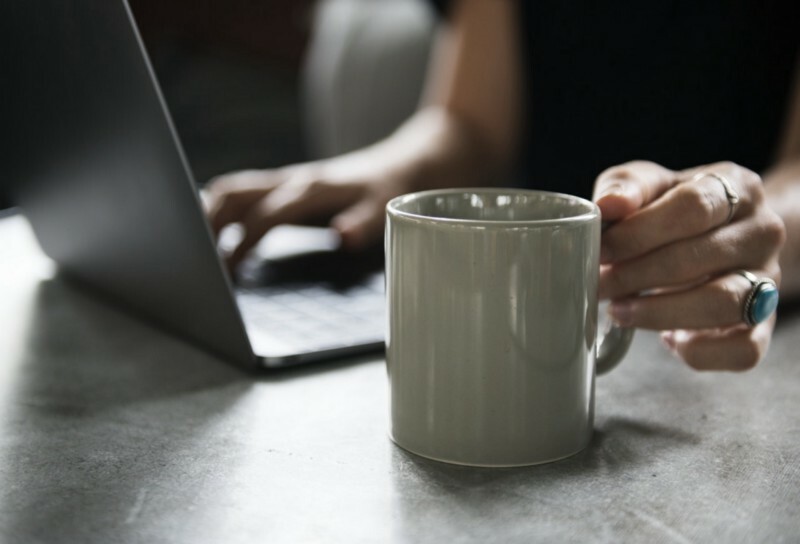 Now that you know how to find remote work, and you have the tools to help your resume and portfolio stand out, there’s no excuses for not getting started. Take a few minutes to jot down what you’re looking for in a remote position and how many hours per week you want to work (and in which time zone). To see current openings matching your expertise, check out this page. And once you find a job that sounds interesting, be sure to polish both your resume and portfolio and craft a cover letter that’s specific to the job posting. Follow all these tips and you’ll have a much better chance of landing a remote job that checks everything on your wishlist.